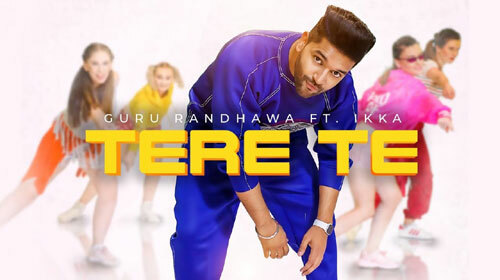 Tere Te Lyrics – Guru Randhawa: This is a latest Punjabi song sung by Guru Randhawa & Ikka and directed by Directgifty. Its music is given by Vee & Abhijit Vaghani while lyrics are written by Ikka. If you find any mistake in lyrics of TERE TE LYRICS – Guru Randhawa song please let us know in comments.